Surrealistic H. Sapiens Great piece of art by a collaboration of two of my favorite artists on the label. Another beautiful album with superb and dream inducing tones. Relaxing on this one is a must. Favorite track: Planemo Dreams. 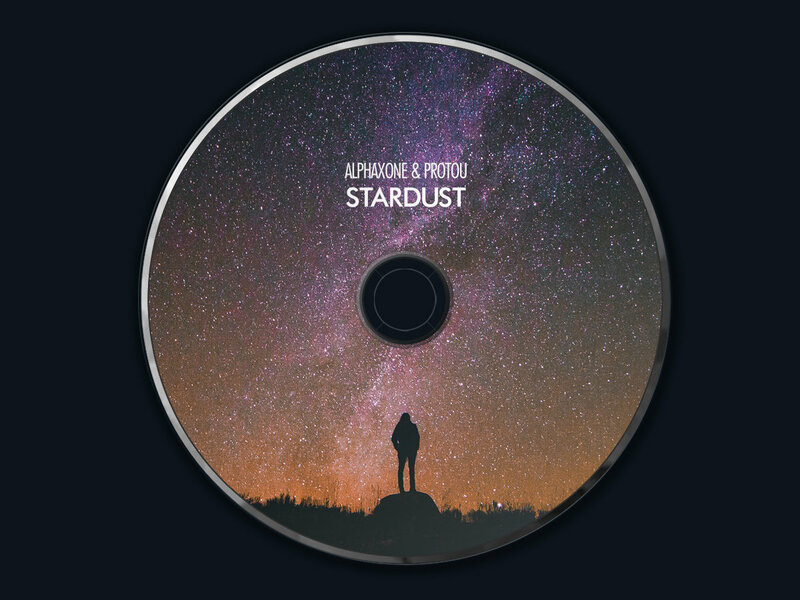 Richard Gürtler "Stardust" is for me absolutely phenomenal work impeccably showcasing the talents of Alphaxone & ProtoU, who have superiorly merged their creative forces on this conspiracy. 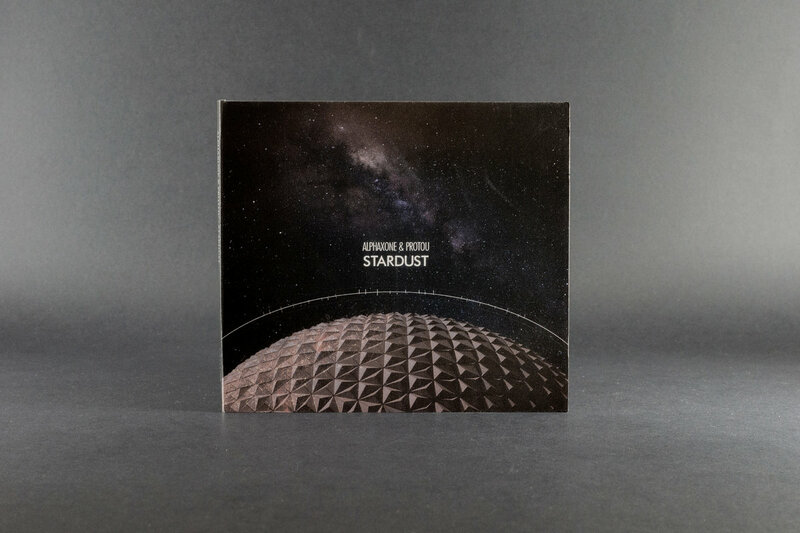 Huge kudos to both, Mehdi Saleh & Sasha Cats, and obviously deep respect to Simon Heath & Cryo Chamber for keeping its roster internationally flamboyant and thus allowing such challenging joint efforts like "Stardust". ŝŭ Dark, soothing sounds for when life is too bright, messy and/or shrill. Favorite track: Sub Signal. Televiper Like sinking into the earth while watching a meteor shower overhead, Alphaxone & ProtoU's collaboration of deep stellar drones sounds like outer space within. Favorite track: Sub Signal. stephP Great artists, good and relaxing release. But 'Alignments' is too short ! Favorite track: Alignments. 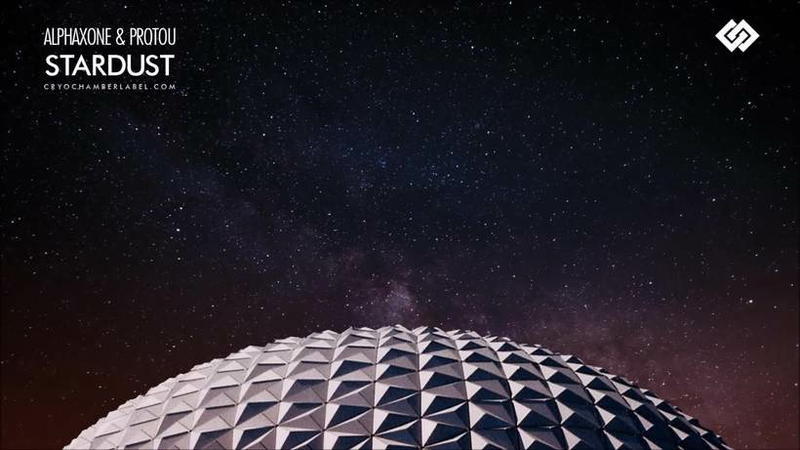 Reverend Skye Alphaxone's space ambient combines with the more earthbound soundscapes of protoU to create an album no planetarium should be without. Imagine lying on your back on a grassy hilltop on a summer night, safe on Earth, but with the wonders of deepest space unfolding all around you, close enough to touch. This is a lovely journey. 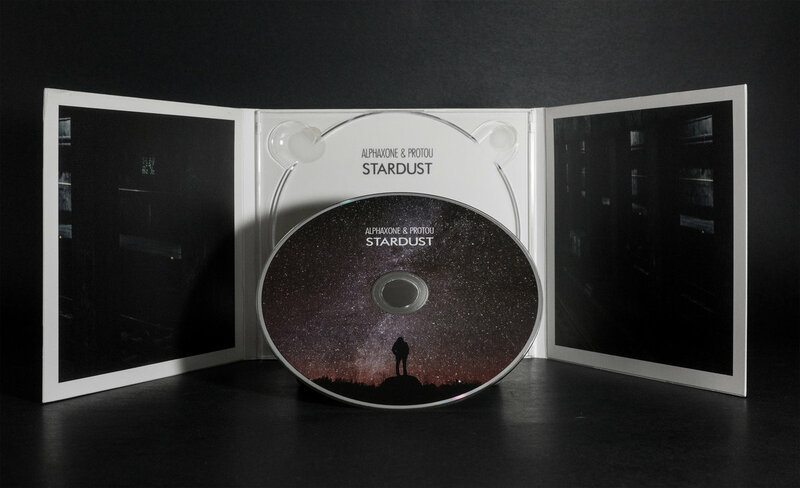 Includes unlimited streaming of Stardust via the free Bandcamp app, plus high-quality download in MP3, FLAC and more. Float weightless in the void to the sound of exploding supernovas. A solid thump closes the airlock behind you. Greeting your vision, a myriad of stars shining like beacons in black space. Rapid fingers across the uplink to the mothership "feed my cat while I'm gone". The engine roars as the plasma ions accelerates. The mothership but a pixel left behind. Your ships humming soothes your excitement as you set out for new unexplored worlds. Alphaxones spacey synthesizers sweep in and out of ProtoUs iconic filtered noise on this unique release. Recommended for lovers of space ambient and old school science fiction soundtracks.